Strong, incredibly pure - perfect for medicinal use and cooking. 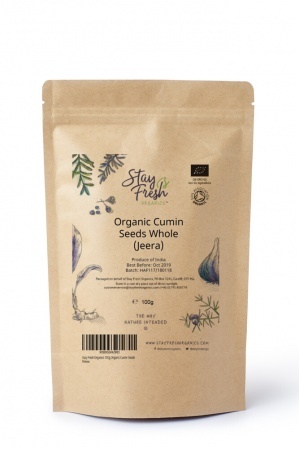 Grown on an organic farm in India, which offers the perfect tropical, hot and humid climate that cumin thrives in. 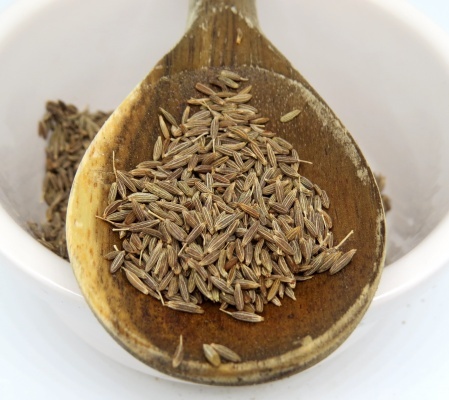 Like most spices, cumin has been much valued throughout history - in the Middle Ages it was believed to promote love and fidelity, so guests carried it at weddings. It has many health benefits and research suggests it can even aid weight loss. 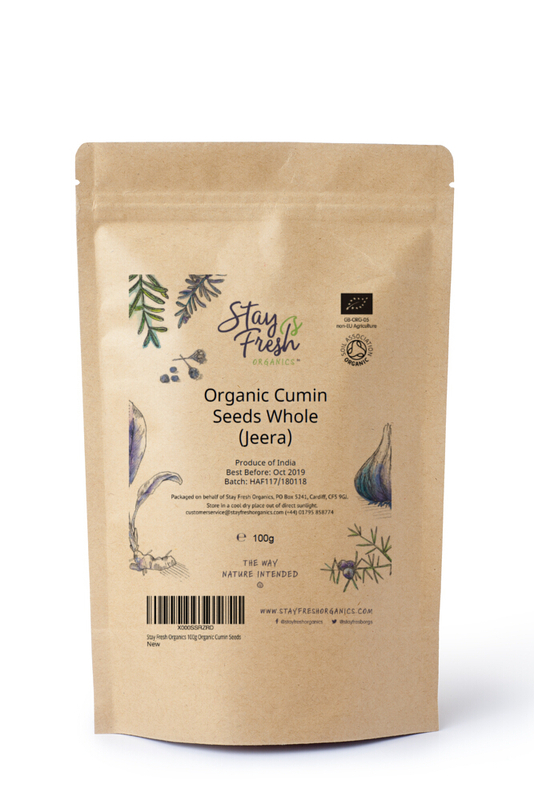 100% organic whole cumin seeds.